For dry hair, apply a deep conditioning mask. Put a towel in a bowl of water and microwave it for a minute. Wring out the water and wrap the towel around your head until it cools. This will help the treatment to penetrate into your scalp and give you intensely glossy locks. I like to brush and dry the hair in the direction opposite to the way it naturally falls as this gives maximum volume and fullness. To achieve that A-list look, try blending your hair products. For example, mixing a paste or wax with a volumising lotion can give your hair that elegant texture and make you stand out in the crowd. Wash and blow-dry your hair the night before a big event. Then loosely plait it. After sleeping on it, the frizz will have settled, and your hair will be smoother, with a more natural, lived-in looking wave. 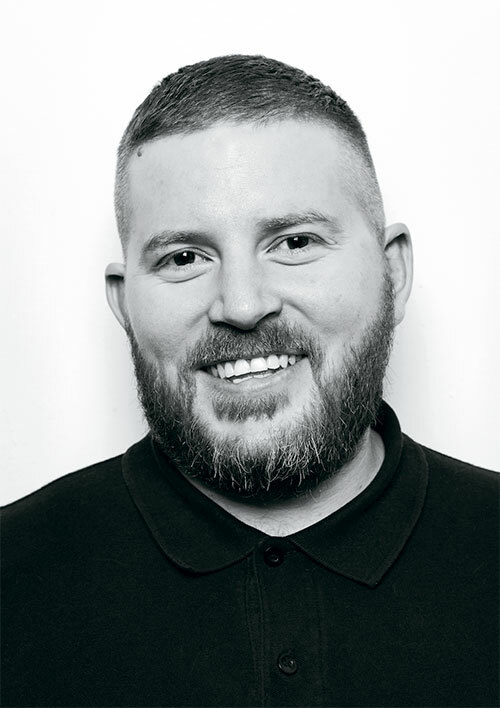 – Wade Blackford, Style Master, Asia-Pacific, Middle East and Africa, Kevin.Murphy, has been closely involved with numerous international runway events, besides mentoring stylists in salons across continents.